Simply enter your location and we’ll help find a retailer that’s close to you! Browse our Lookbook of performance outdoor apparel for men, women and children. You will definitely find something to suit everyone’s needs and tastes! 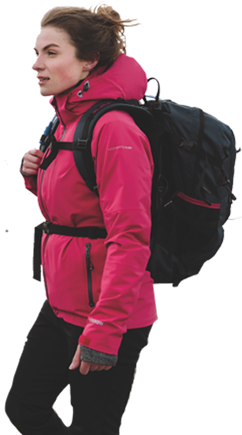 Trespass designs and manufactures performance outdoor clothing and footwear, including a wide range of outdoor accessories. Sold in 63 countries around the world, Trespass has been providing performance apparel for active families for over 75 years. 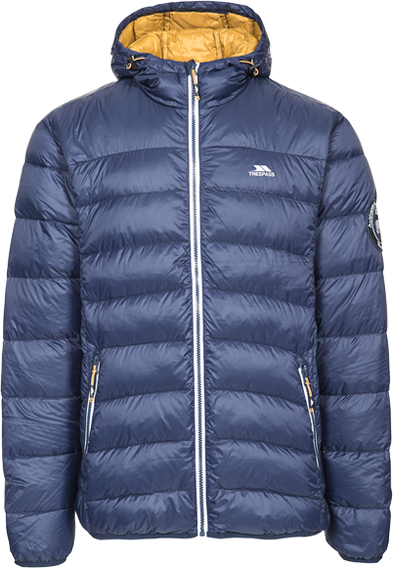 We deliver functional, fashionable, innovative technical clothing for leisure pursuits and outdoor activities, including snow sports, hiking and travel. 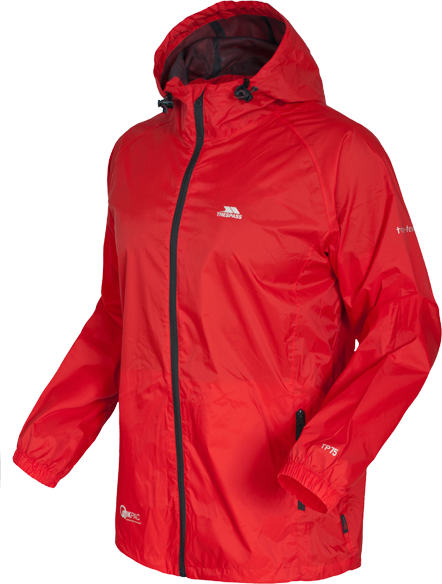 Our men’s, women’s and children’s lines offer unique value – taking you from shopping in town to a day in the park, from the hiking and camping trails to the top of a snow-covered mountain, all with far more technical features and performance than you would typically expect for the price. Thinking outside the playground since 1938! Join Trespass on Instagram and tag your posts with #mytrespass! Subscribe to our newsletter today to stay in the loop about all the latest Trespass news and products.